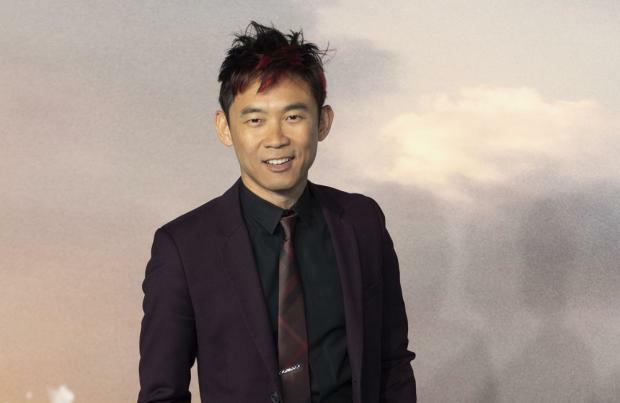 James Wan is "respectful" of people who don't like 'Aquaman'. The new superhero movie has proven to be a box-office success, but James says it's okay if people haven't been impressed by his efforts. The director wrote on Twitter: "It has come to my attention that some folks are getting harassed by some fans for not liking AQM. Please don't do that. Not the kind of support I want. Be respectful. Vice versa, it's ok to not like my film, but there's no need to attack me personally, or tag me on hates. Peace (sic)"
The new movie boasts a star-studded cast that includes the likes of Jason Momoa, Amber Heard and Nicole Kidman. And Jason – who plays the lead role in the much-hyped DC movie – previously admitted that he's never received such a wave of support from fans for any project he's worked on. The actor – who previously starred on the hit HBO series 'Game of Thrones' – confessed: "It's never really happened to me so it's an absolute great feeling to put in hard work and then people not be ripping apart before it comes out, because that's always the hard thing is making these movies and then critics just kill out and then they never see the light of day.